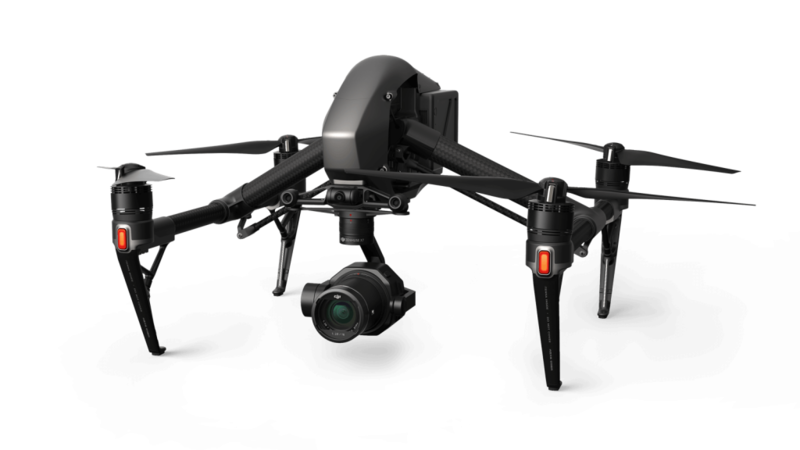 DJI believes that passion and clear thinking abilities are a prerequisite for business success. 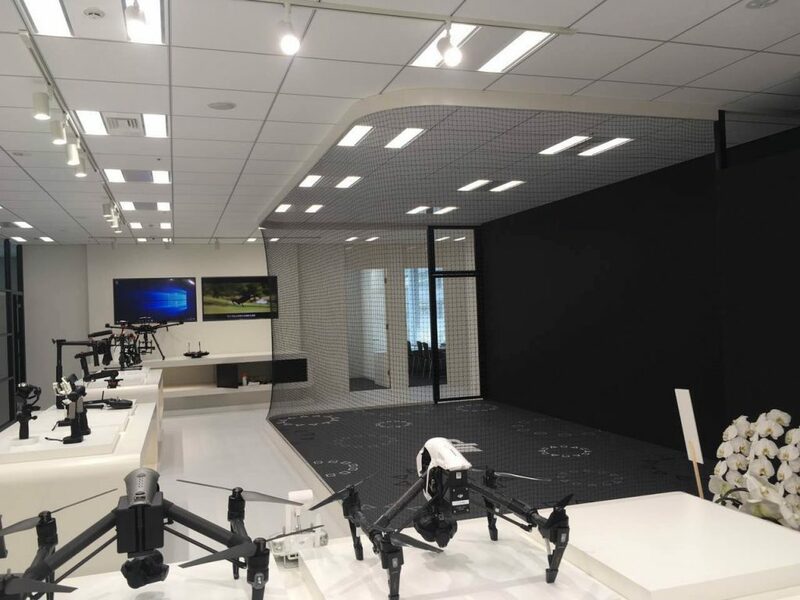 With this belief in mind, our company's talented employees have a decisive role in DJI. DJI provides your passion and talent, a brilliant opportunity. Planning, researching, manufacturing, selling and importing of photographic equipment. 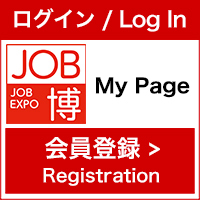 We are looking for people who will not be afraid of failures and have a strong challenging spirit.